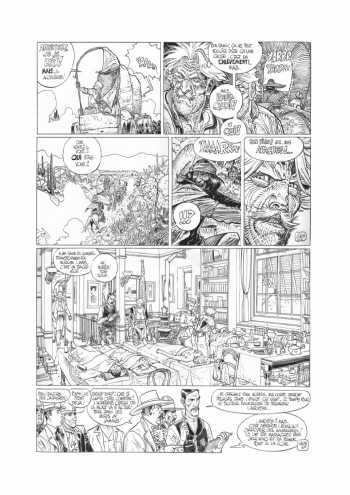 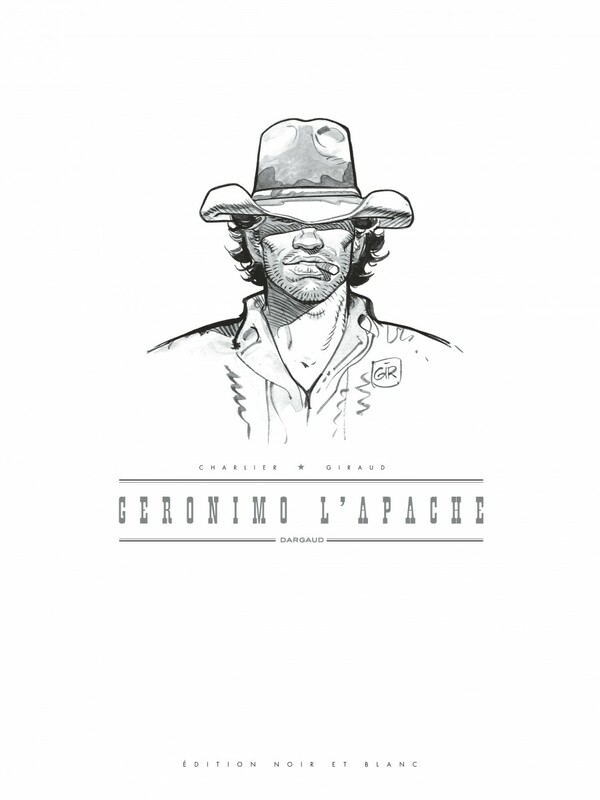 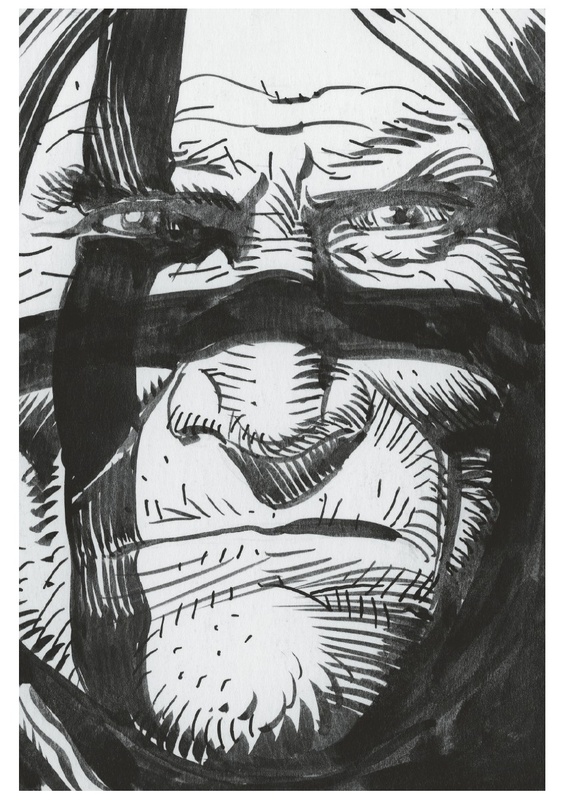 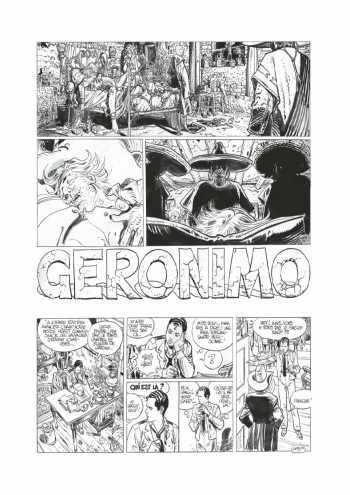 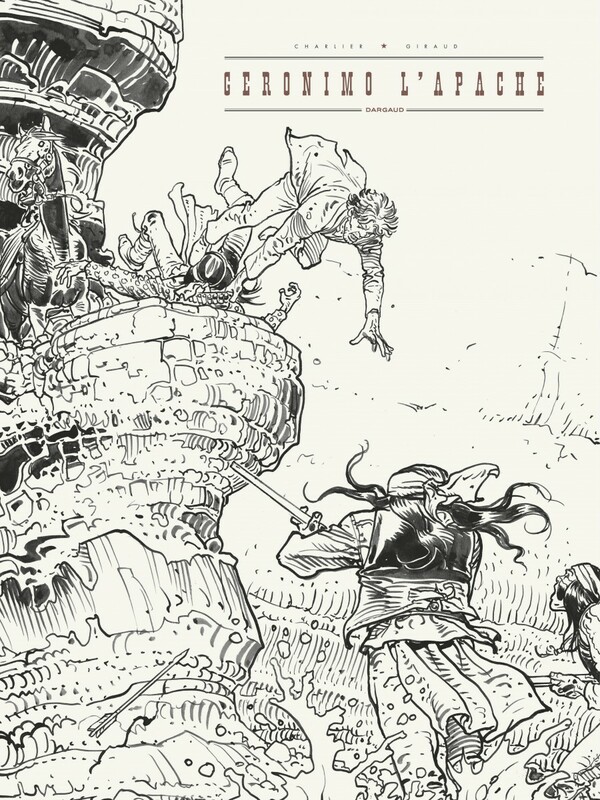 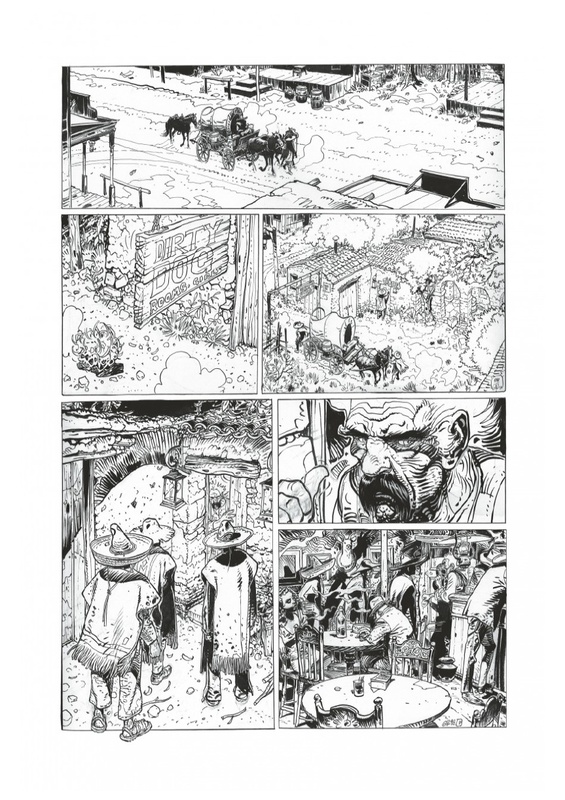 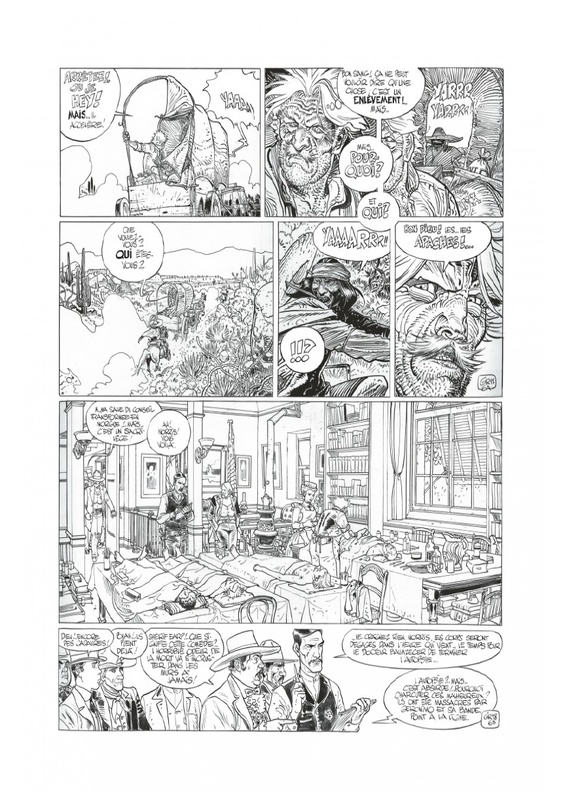 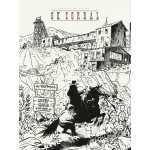 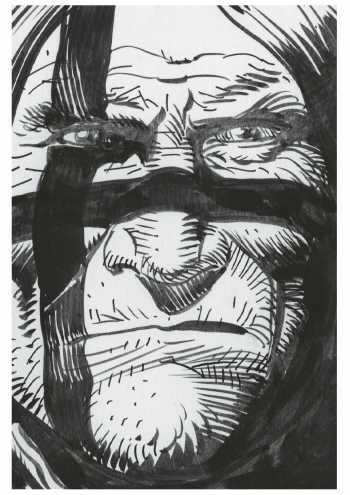 This edition in black and white of Geronimo the Apache revisits the original pages of Jean Giraud. 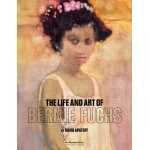 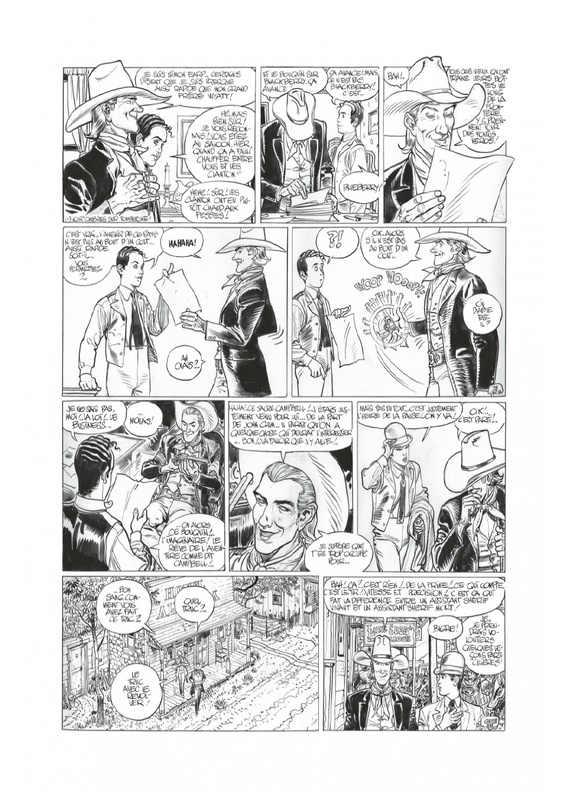 They have been completely rescanned so that the maximum detail - the fineness of the features, the density of blacks, the precision of the backgrounds, and the few mistakes by the author - can be seen. 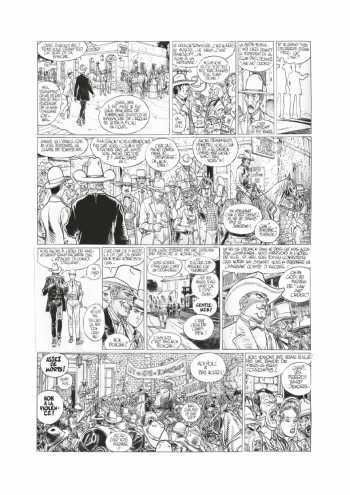 The 30x40 format, larger than the classic publication format, will allow you to rediscover a bit of the incredible sensation that comes from viewing the originals of one of the greatest artists in the comic strip. Cette édition en noir et blanc de Géronimo l'Apache reprend les planches originales de jean giraud. Celles-ci ont été entierement rescannées afin que le maximum de détails - finesse des traits, grisés, densités des aplats de noir, précision des arriére-plans, et les quelques repentirs de l'auteur - puissent étre vus. 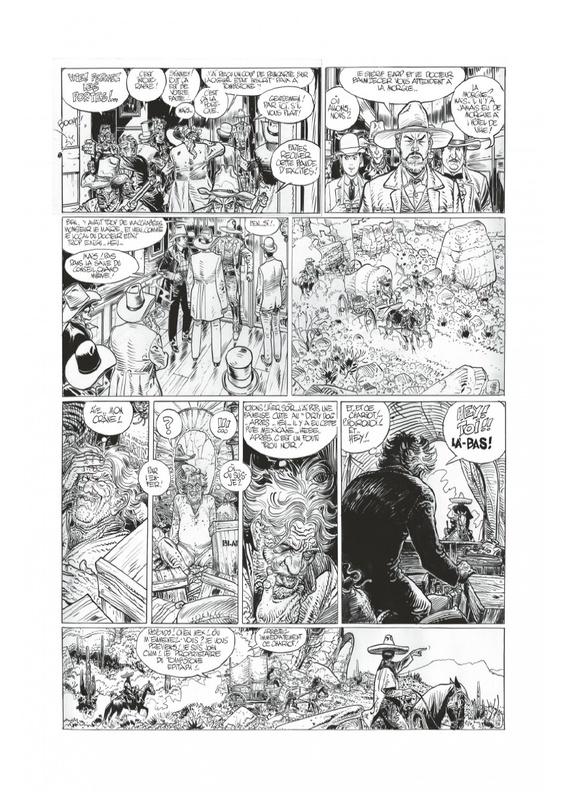 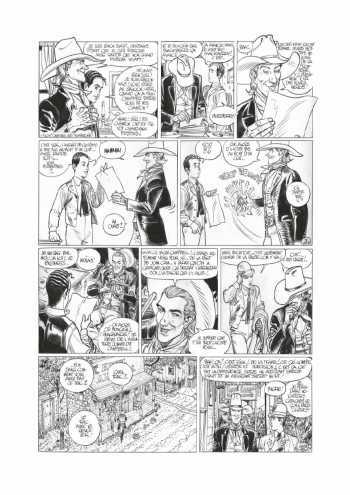 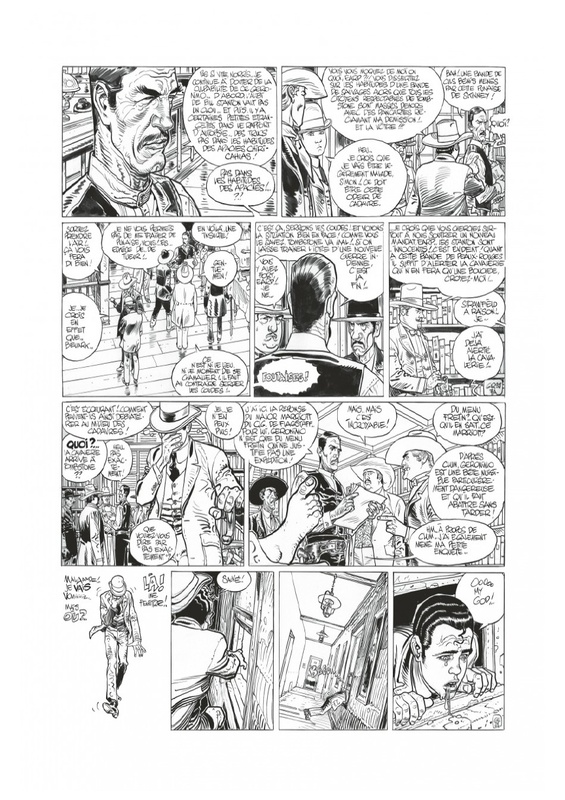 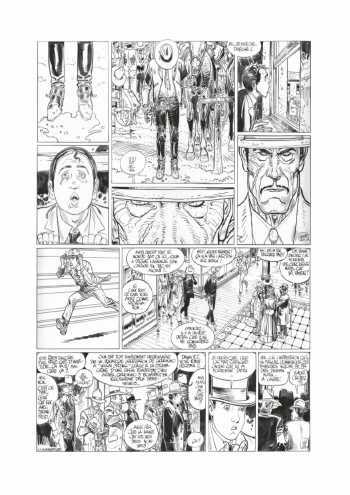 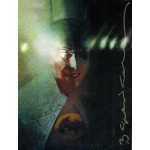 Le format 30x40, plus grand que le format classique de publication, permettra de retrouver un peu de la sensation incroyable que procure la vision des originaux de l'un des plus grands artistes de la bande dessinee.